Learn more about God's covenant with Abraham and discover important lessons about God’s character and about the implications of these covenants for us today. 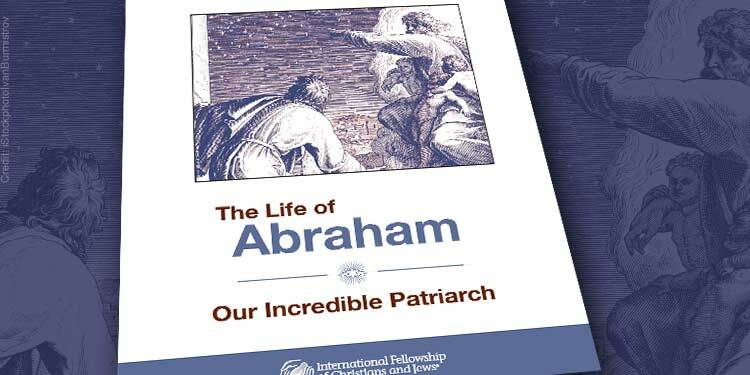 Explore God’s promises to Abraham and Abraham’s promises to God in this free Bible study. Our mission at The Fellowship is to build bridges of understanding between Christians and Jews. And for 35 years, we have worked hand-in-hand with Christians to aid over 1.5 million impoverished Jews in Israel, the former Soviet Union, and around the world every year.